Pharmacy technicians work under the supervision of registered pharmacists to manage tasks related to medications and other healthcare products and the daily operation of the pharmacy. Pharmacy technicians must be licensed by the California State Board of Pharmacy. To obtain a license, you must have a high school diploma or GED, be 18 years of age, and submit documentation of your qualifications. As part of the licensure process, you’ll need to submit LiveScan fingerprints, a Self-Query report, payment for the licensure fee, and a recent photograph. 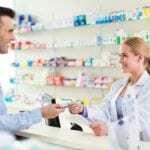 As skilled professionals, pharmacy technicians play a role in the performance of all pharmacy operations apart from those that require the professional judgment of a licensed pharmacist. A pharmacist must review prepared prescriptions before they are dispensed to patients. In community pharmacies, the technician will compound and mix medications, collect prescriptions information, and liaise with physicians to obtain authorizations for prescription refills. Other important tasks include packaging and labeling medications, organizing inventory, receiving payments for orders, answering phone calls, attending to customers, and updating patient profiles. Pharmacy technicians practicing in hospitals and inpatient settings will prepare medications using automated dispensing machines or unit-dose cassettes, prepare IV solutions and sterile products, and input medication orders into the computer. While certification is not mandatory, it is strongly recommended, and more employers require certification from their employees. Passing the national Pharmacy Technician Certification Board (PTCB) exam and meeting the other requirements for certification will demonstrate your competency to manage the daily operations in retail and hospital pharmacies. Santa Ana College offers three unique training options for pharmacy technicians. Each option follows the Model Curriculum for Pharmacy Technician Training and prepares students for licensure in the state of California. Flexible schedules facilitate those pursuing part-time study options. The Basic Certificate option comprises of 20 units and covers the minimum training needed to apply for licensure from the Board of Pharmacy. Graduates will qualify for employment in retail settings but will not have adequate training needed to work in a hospital or home infusion pharmacy. Course topics include Introduction to Pharmacy, Body Systems I and II, Pharmacy Calculations, Pharmacy Operations, and an 80-hour outpatient rotation designed to provide practical experience in a retail environment. The Basic Certificate can be completed in 8 to 12 months. The Advanced Certificate is accredited by the ASHP. Students who choose this option will have the preparation to work in any pharmacy. The program covers 32 units and includes 120 hours of inpatient rotations and 120 hours of IV rotations. Students will complete all the requirements for the Basic Certificate plus Inpatient Pharmacy Services, Sterile Products, Skills Lab, and Externship. The advanced certificate option can be completed in three to four semesters. The third option provides the opportunity for students to earn an AA or AS degree with a major in Pharmacy Technology. To accomplish the degree, students must complete the Advanced Certificate courses plus the general education requirements. The program requires four semesters of full-time study to be completed. Tuition costs $46 per unit for California residents. The cost does not include expenses for textbooks and fees. The Pharmacy Technician program at North-West College provides students with academics and hands-on training to become Certified Pharmacy Technicians. Instructors will cover the skills and procedures performed by technicians in retail pharmacies, hospitals, and other pharmacy settings. Courses covered in the program include seminar for success, drug distribution, admixture, pharmacology, retail/communications, pharmacy law, third-party Medicare insurance billing for prescriptions, basic math review, hormone replacement therapy, compounding, medical terminology, drug administration, and aseptic techniques. Students will also participate in a career seminar that includes an internship workshop, career readiness workshop, CPR certification, and new student orientation. The clinical externship comprises of 240 hours of practice in an actual clinical setting that will give let students apply the skills learned in the classroom. The program may be completed in 40 weeks. Day and evening schedules are available. New classes begin throughout the year. Tuition for the program is $15,750. Books and supplies cost $245. The American Career College Pharmacy Technician program prepares students to work with licensed pharmacists. 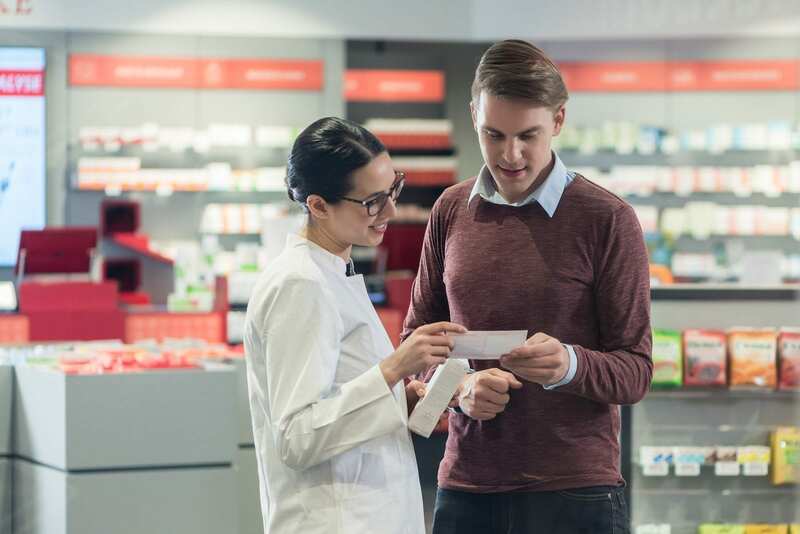 They learn how to label and dispense medications, manage inventory, update patient profiles, and interact with customers and members of the healthcare team. 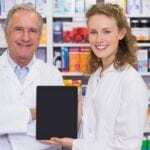 Students will under the role and responsibilities of the pharmacy technician, identify drugs and drug classifications by trade and generic names, understand dosages, side effects, routes of administration, and unique storage for each drug, and stay within the laws for pharmacy practice in the state. Course topics include medical terminology, pharmaceutical terminology, dosage calculations, retail pharmacy procedures, inpatient pharmacy procedures, dispensing medications, preparing sterile products and filling prescriptions, and anatomy and pathological conditions. The program will also include training in computer operations, maintaining patient records, and data input procedures. Tuition costs $17,950. Books and supplies cost an additional $175.